Untouched World’s Kapua clothing collection uses Perino’s premium blend Cirrus – with 40% Brushtail Possum down, 40% Cashmere and 20% Silk. 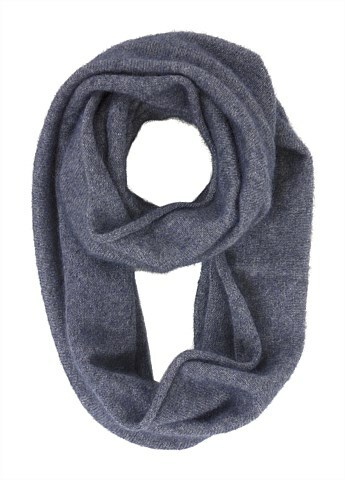 The collection includes gloves, hats and scarves as well as larger garments like cardigans and drapey wraps, providing options for everyone this Christmas. 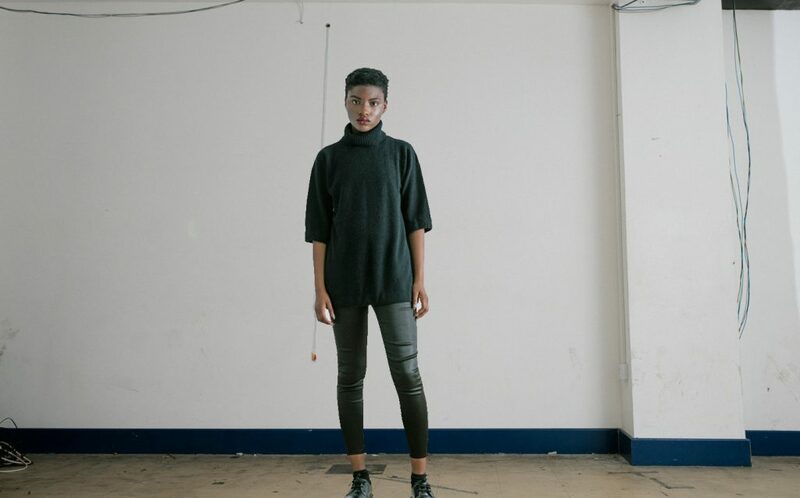 Rein is an empowering womenswear label based in London, using Perino Nimbus for a select number of knitted items. Their Perino knit tee is a perfect trans seasonal piece, that would look great dressed up or down for the fashionable one in the family. A beautiful, German made rug using the elegant Perino yarns. 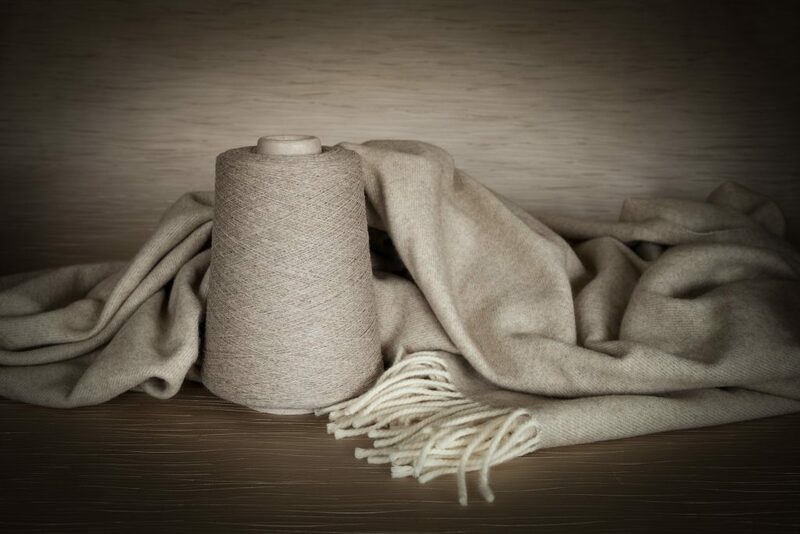 These luxurious German made woven throws with Perino Cirrus yarn in the weft, and 100% merino in the warp are so soft and sumptuous, they will be loved by any recipient! 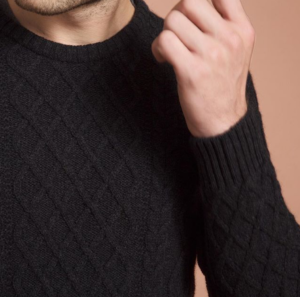 It’s not too late to get some of Barker’s beautiful winter men’s knitwear made in collaboration with Perino by Woolyarns. The masculine styles with interesting textures and shapes are made with Perino Stratus, with 70% fine Merino, 20% Brushtail Possum and 10% Nylon. 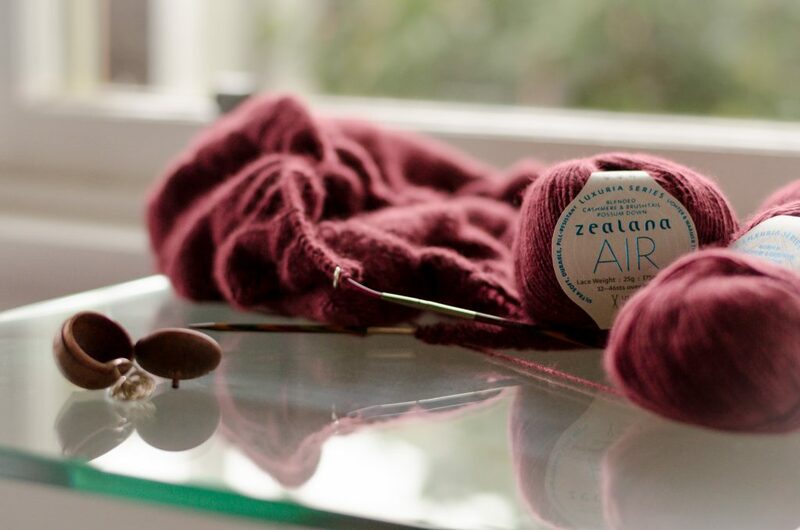 Zealana Yarns, for the ultimate luxury in hand knitting yarn. Zealana yarns, also produced by Woolyarns, are the perfect present for a crafter – all Zealana yarns have Brushtail Possum fibres in varying proportions, blended with other luxurious fibres creating unique yarns that are a pleasure to work with! You can find our wonderful yarn stockists here for your closest store. Elka’s Caffa Tunic is definitely on our wishlist, for a chic and snuggly soft knitwear look. 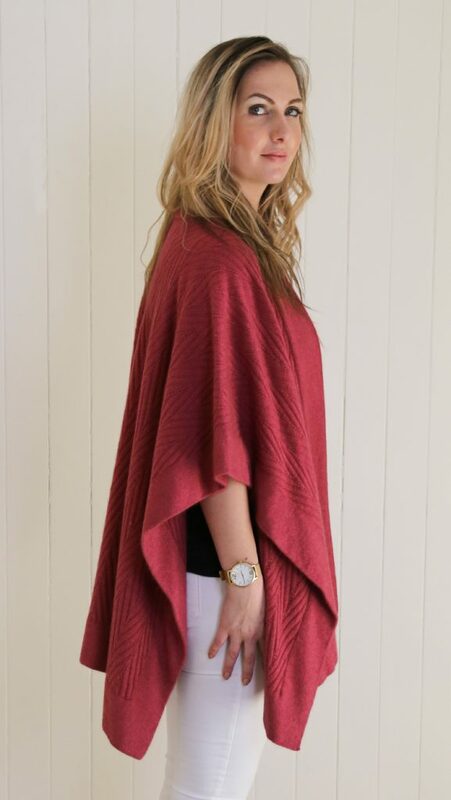 This style looks beautiful on women of all ages and comes in three easy neutrals made with Perino Nimbus with 65% fine Merino, 25% Brushtai Possum down and 10% Silk. Untamed is a New Zealand store with Brushtail Possum fur fashions and homewares. 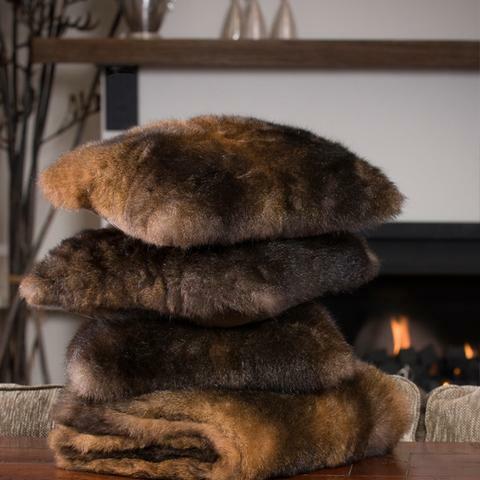 Our pick are these gorgeous, soft Possum cushions, an easy way to add a bit of luxe to the lounge or bedroom. These elegant poncho wraps from Perriam come in four colourways; Rose, Pewter, Mocha and Ink, all made with Perino Nimbus. 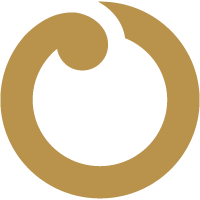 Perriam is a contemporary lifestyle brand located in the South Island of New Zealand, stemming from a passion for luxury Merino fibre.